Even though CD’s are going out of style doesn’t mean that we call don’t still have some in our cars. And this CD sized bubble envelope is perfect to protect them until they are so out of style, they are selling for hundreds of dollars. And since – even though we don’t admit it – still have so many CDs lying around, we think it’s best if you color coated them. Black Sabbath, The Black Keys, Black Crowes, Black Lips, and Godspeed You! Black Emperor go in this envelope. 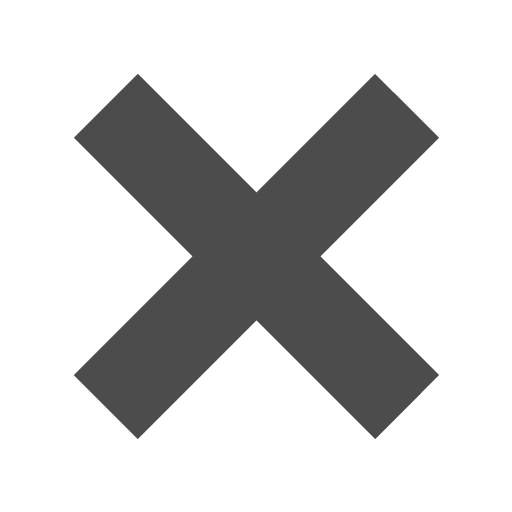 Green Day can go in here too, they are more “black” than green anyway. Red Hot Chili Peppers in red, Yellowcard in yellow, The White Stripes … okay you get the picture. Has one of your family members never heard a song from any Heavy Metal band before? Want to teach them who the real leaders were? Put Black Sabbath in this cool envelope and it may make them actually want to listen! If a cool envelope can get rid of their love for anything on a today’s hit stations, you’ll take it. 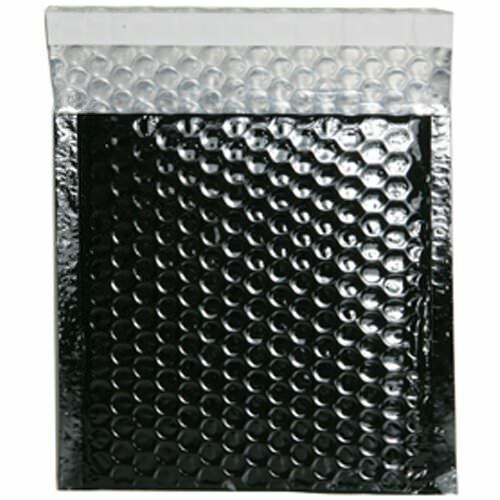 Black 6 x 6.5 Bubble Envelopes are available with Self Adhesive Closure and Hook and Loop Fastener. Add a pop to your mailings!